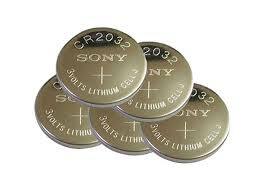 We have All range of Watch Batteries, Car Central Locking Fob Key Batteries, Hearing Aids and all children toy Batteries. These types of button cell batteries are used in a number of electronic devices such as your watch, childrens games and cameras. To find the number for your device or No. of Battery.